In 2015, Safaricom relocated M-Pesa servers to Kenya from Germany at a cost of $75 Million. The relocation also led to the retirement of the initial M-Pesa build which was referred to as G1. G1 had several problems including delays in the process of cancelling a transmission of funds when a user has sent money to the wrong person. The new build referred to as G2 has allowed for innovation around M-Pesa including improvement in time to receive confirmation messages, increasing the number of transactions per second to 900 from 450 as well as opening up the M-Pesa API to developers. Safaricom has now announced another improvement on M-Pesa with a new service that allows M-PESA customers to access monthly statements free of charge via email. Customers will also have the option of requesting for automatic monthly statements every 5th day of the month thereby enhance transparency and accountability for users of the service. Customers can also access these statement at Safaricom Retail Centres. 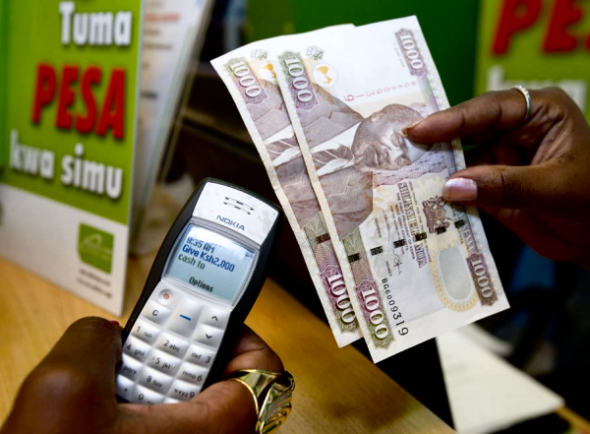 Safaricom says an average of 30,000 customers’ visit Safaricom retail centers seeking to receive printed M-PESA statements with another 9,000 calls made to the customer care centers monthly. To access the statements, customers dial *234# from their handsets and follow prompts to enter the preferred email address they would like their statements sent to. Customers have an option of accessing one-off statements for three, six or twelve months in one go. Users with android devices can also download the M-ledger app that allows one to receive statements on their devices.